LEASED! 3,600 Sq. 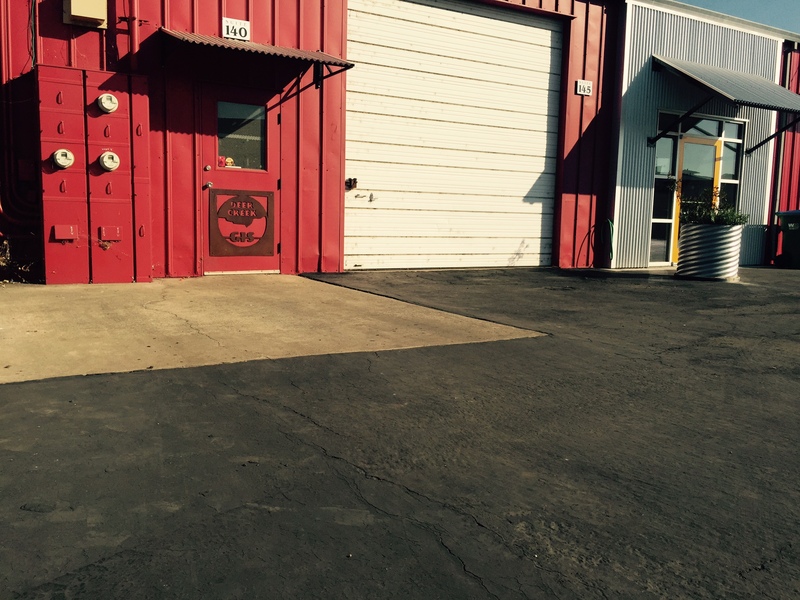 Ft. Quality shop available with swamp cooler, Reznor heating units, insulated, skylight, 1200 SF mezzanine, 1/2" air lines hardwired throughout, one 14' roll up door, two 12' roll up doors, 400 amps 3 phase power, security cameras and secured parking. Conditioned office space/customer receiving space available. 12' x 34' pole mounted freeway sign available to advertise Tenant's business. Zoned C-2 heavy commercial. All of this right across from the new Walmart and available now! The mini-storage business will continue to use a portion of the front conditioned office space. Separate office space/customer receiving area is available to shop tenant if desired at $1.00/SF. Contact Mike Donnelly at 530-828-0011 or Carrie Welch at 530-570-5107.